Our morning worship takes place at 10:30am every Sunday. The services are led by a circuit minister or lay preacher. We strive to mix traditional and modern forms of worship and realise the need to be up to date and relevant to our community. We celebrate Holy Communion about once a month as part of our normal service. We welcome visitors and hikers (and dogs) to all of our services. The church is fitted with a loop system to help the hard of hearing and we have disabled access for the less mobile. We also have the facility to record services for those who may not be able to attend and are happy to supply tapes on request. 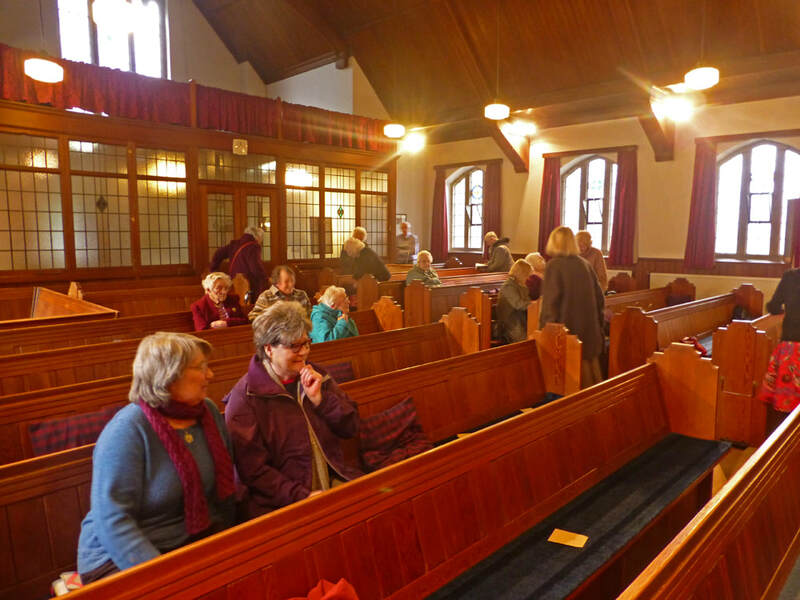 An afternoon service at 3.00pm is held at Moorland House which is the Methodist Home in Hathersage. Full details of preachers and special services are on the notices page.